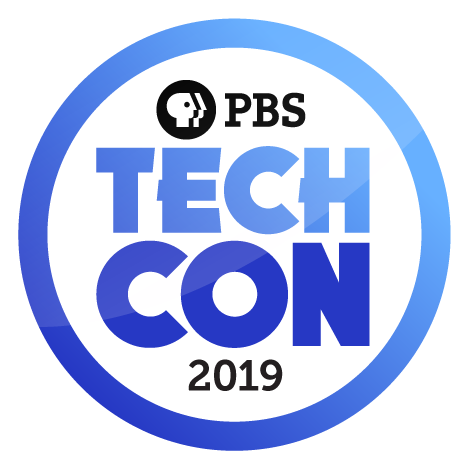 The following scholarship programs are available for TechCon 2019. Watch this space and our emails for announcements about further scholarship opportunities. Tracy Carter Traffic Scholarships - February 22 deadline. Click here for full details.